Lang Lang emerges to speak to Pianist Editor Erica Worth about his new book. Read the full interview inside issue 107 of Pianist. Flashback to August 2001. A wide-eyed, sweet-looking 19-year-old Chinese pianist turns up to the door of my flat. His agent has put us in touch, as she knows I have a nice piano and he needs somewhere to practise for his much-anticipated London concerto debut at the BBC Proms. He sets about practising Rach 3 for the day, while the aunt who has accompanied him sits quietly on the sofa. His name is Lang Lang, a name that has been causing a bit of a stir, but still relatively unknown. At the end of the day, the three of us go out for a meal, and a friendship has been forged. Eighteen years on, and I don’t think Lang Lang needs to practise on my piano any longer. He’s in London on a glamorous whirlwind visit, and he gives me half an hour between an early evening BBC show and a late-evening awards ceremony. He’s had a busy day, but he looks surprisingly relaxed. We begin by discussing his latest book for Faber Music, the Lang Lang Piano Book (following the success of the Lang Lang Piano Academy and the Lang Lang Piano Method, the latter aimed at children and complete beginners). An accompanying Piano Book album on DG features the pieces in the book: in imitation of Pianist’s scores and covermount album, you might think. 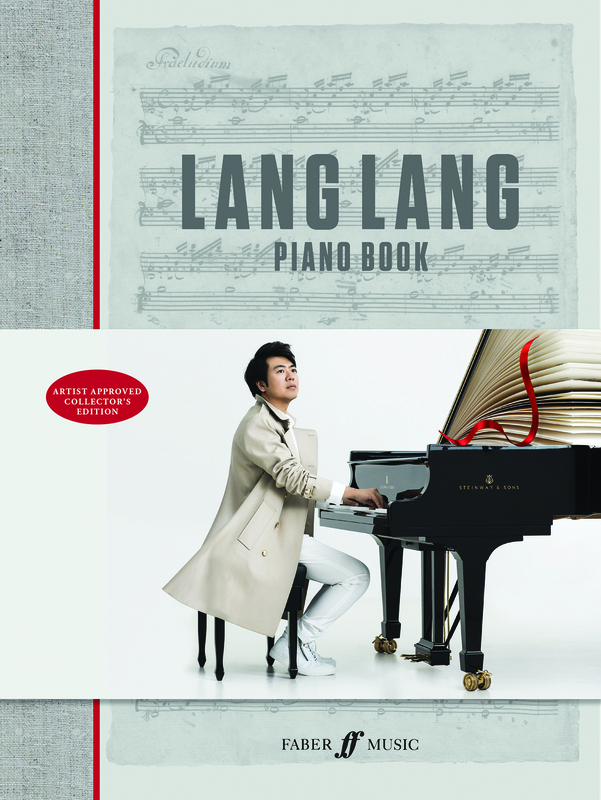 Want to win a signed copy of Lang Lang's new book? Enter our exclusive competition here! It’s true, Traumerei can be played by pianists of varying levels, and the same can be said of Für Elise, printed twice in the Piano Book. Second time around, Beethoven’s score is littered with the pianist’s scribbled notation, giving a sense of what it’s like to be Lang Lang learning a piece. ‘I think this piece is so universal’, he says. ‘Even if you are an alien, you know it! Some people look down on it, but it’s such a masterpiece! I played it when I was a kid, but that’s before I learnt all the Beethoven concertos. Now, coming back to Für Elise, with all the knowledge I gained along the way – the pedalling, the breathing and so on – it makes it so much more interesting. ‘It’s the same with Mozart’s C major Sonata,’ continues Lang Lang, humming the familiar ascending legato arpeggio. 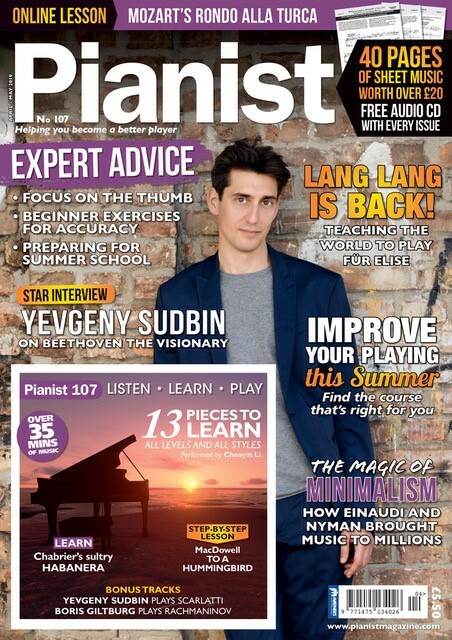 Read the full-length interview inside the latest issue of Pianist magazine below. 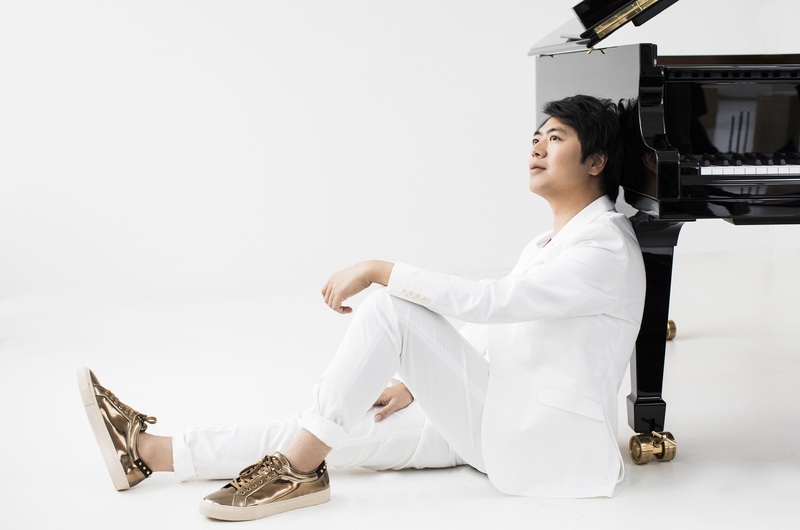 Top piano courses and festivals to attend this summer, 13 pieces to learn for all levels, a focus on the thumbs, plus an exclusive interview with superstar Lang Lang.